Eskom says a lack of generating power to meet demand resulted in the decision to implement stage 1 load shedding on Tuesday from 16:00 to 22:00. Eskom spokesperson Khulu Phasiwe told Fin24 that Eskom's generators were not performing optimally to meet demand after a quiet Easter weekend. Earlier on Tuesday, Phasiwe warned that the chances of load shedding for Tuesday was high and the system would remain highly constrained throughout the week. "So far the system is very constrained. 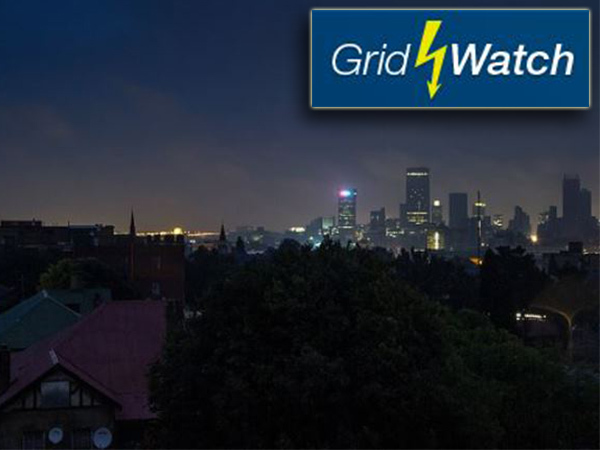 There is a high risk of load shedding later this afternoon," said Phasiwe. "We have not implemented it yet and are asking customers to reduce the load." Click here to check whether you will be affected today. While winter is still about two months away, South Africans experienced a chilly Easter, with many customers resorting to heaters to keep themselves warm. This has added an unnecessary amount of electricity usage and has increased the demand for electricity, said Phasiwe. "The situation is not looking good for today and the rest of the week." Eskom said in a Facebook post on Tuesday that "the load shedding prognosis for today is high dependent on the performance of the power plant". "As the power system is constrained and vulnerable any unexpected changes could lead to load shedding at short notice. Eskom will continue to provide updates."